So my 10-year high school reunion is scheduled for next month. I’m kind of torn whether or not I want to go. On one hand, I want to see people that I haven’t seen in a while and on the other hand, I feel like all the people I want to see, I already seem them on a regular basis so why am I going to spend $100 to go to an event to just see my friends I already see? Around Northern Virginia is weird. Like we pretty much go to the same middle schools and high schools together, go to pretty much the same universities, and move back to the same area because of all the job opportunities in the DC-area. So it’s not like I never see anyone from high school. I can drive into the town I grew up in and go into a restaurant or grocery store and guarantee you I’ll see someone I went to high school with. It’s kind of cool! Jason thinks it’s so bizarre because he didn’t grow up in an area like this so he never talks to anyone from high school. I kind of like that Northern Virginia has its own little bubble and we’re all still acquaintances. Anyway, would you go to your 10-year high school reunion? I’m so torn! I made these loaded sweet potatoes a couple weeks ago. 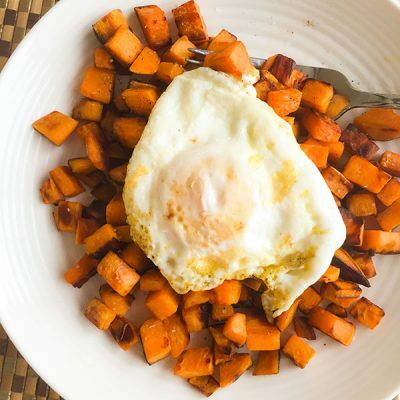 Easily one of my favorite paleo meals because of how easy they were to make and surprisingly really filling, too! I shredded the zucchini so that gave it some fun texture. I could make this countless times over and never get sick of it. 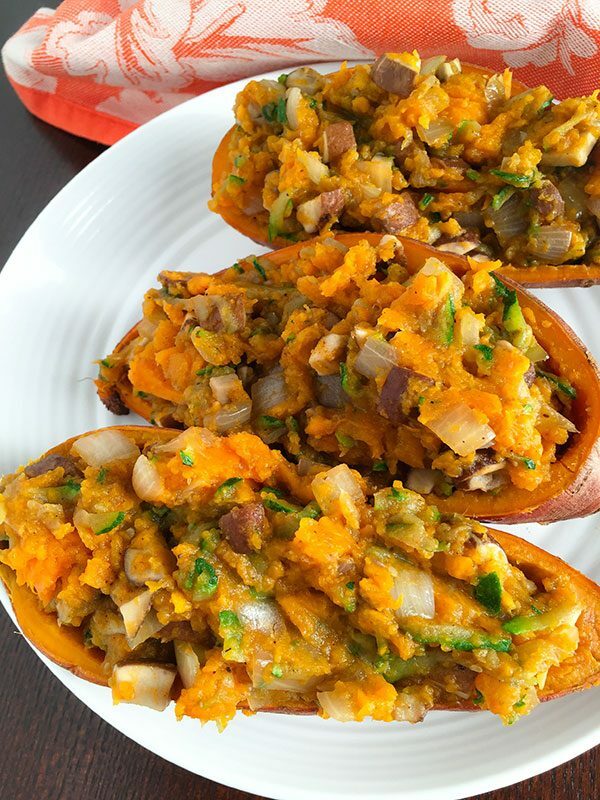 If you don’t like the ingredients I loaded up these sweet potatoes in, you can swap them out for whatever veggies you like! 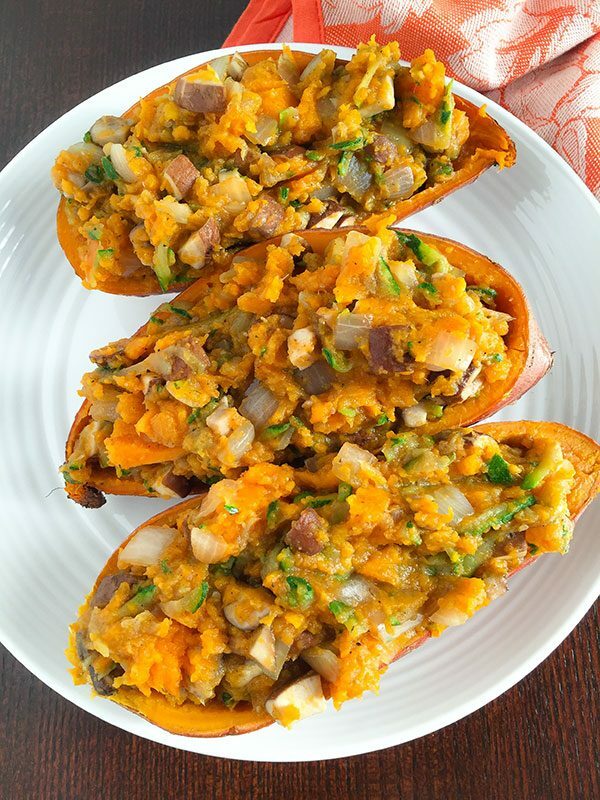 These loaded sweet potatoes are loaded with filling veggies! Pierce the outside of the sweet potatoes with a fork. You'll want to make several piercings - about 6-8 all around. Place into the microwave and microwave on high for 3-4 minutes. Obviously this is going to depend on how small or large your sweet potatoes are and how powerful your microwave is. The sweet potatoes will be done when they're soft to the touch. Carefully remove the sweet potatoes from the microwave and carefully slice in half, length-wise. Set aside to cool. 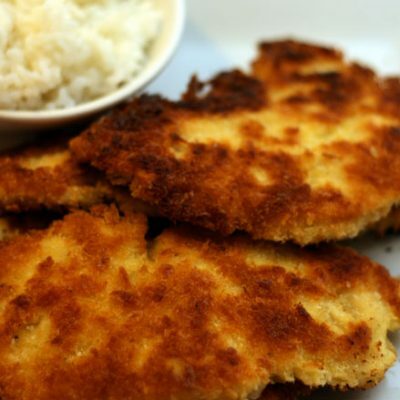 In a large skillet over medium-high heat, add a teaspoon of coconut oil to the skillet. Once coconut oil is warmed up, add zucchini, mushrooms, and onion. Cook until softened, about 7 minutes. Sprinkle in the seasonings and stir to incorporate. Remove skillet from heat. The sweet potatoes should be slightly cooled by now. Carefully, with a spoon, scoop out the inside of the sweet potato, leaving a 1/2-inch border all around. Place the sweet potato filling into the skillet. 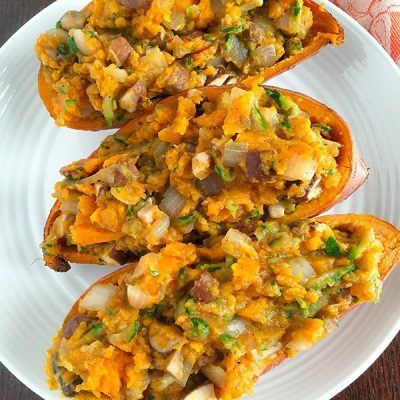 Mix the sweet potato together with the filling and scoop and fill the hollowed out sweet potato skins. I could dig into a plate full of these! OK, how good was last week’s episode? That White Walkers scene was terrifying! This week was… interesting. I was so sad about Shireen, and really mad at Stanis for it. But then the whole Drogon thing was possibly the coolest thing that’s happened so far in the show. And True Detective Season 2? I cannot WAIT!!!! Seriously, way to go from hero to zero! With Drogon, my boyfriend and I just looked at each other and sort of weirdly cackled with wide eyes. It was amazing. We should start a bloggers TV chat, haha!!! I’m dying over GOT. I read all the books, so some stuff I know is coming and other things (like Shereen) they have just made up and it is CRAZY. I am obsessed. I did not make my 10 year because I had an infant, but I am an old geezer and am coming up on my 20 in another year!! yummy potatoes! I am watching Game of Thrones, but I am an episode behind!! I did not go to any of my high school reunions (graduated in 1976). I’ve stayed in touch with the folks I wanted to keep in touch with. High school was not a favorite time in my life. A tip for cooking the sweet potatoes – I wash them off, pierce them once with a sharp knife and throw them in the crock pot for 8-10 hours on low (depending upon your crock pot). They turn out perfectly. I love this, Julie!!! just printed the recipe! making this! 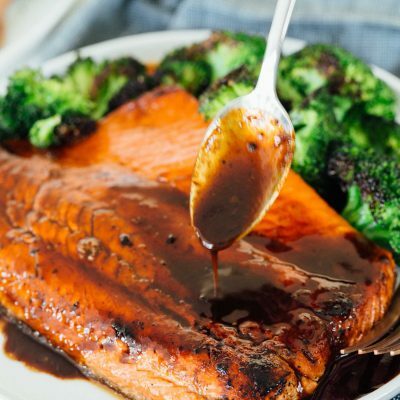 Such a healthy recipe…my family would love this!